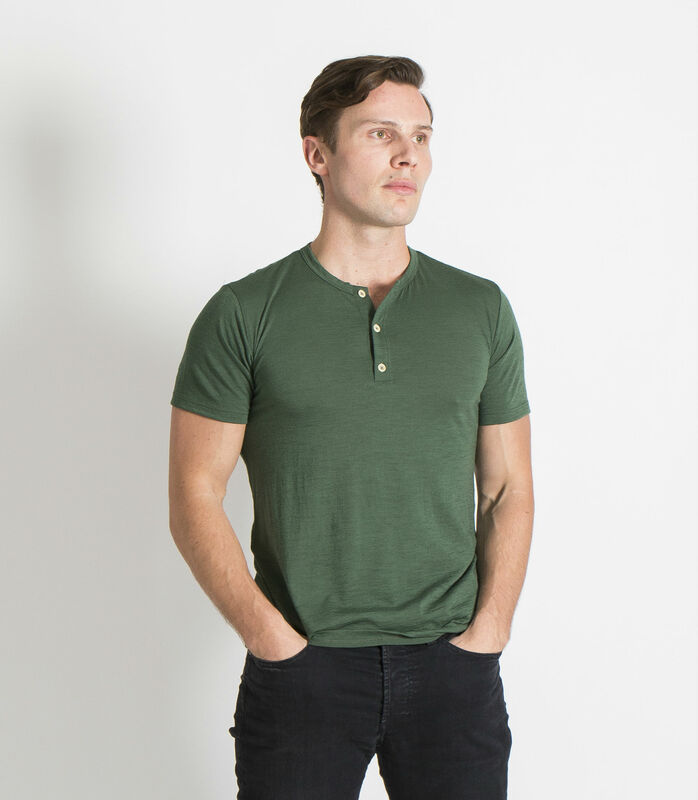 Our classic Henley, softer-than-soft, ultra lightweight 4 oz. jersey knit organic wool. 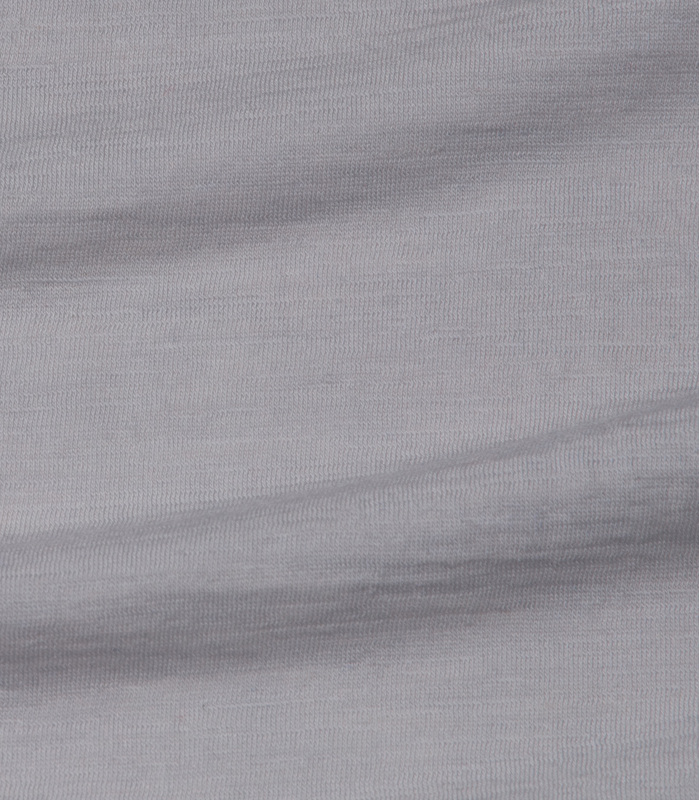 It naturally repels odors and wicks away moisture, and helps regulate body temperature in both warm and cool climates. You'll never put on a cold wool shirt - wool always matches your body's temperature, truly a second skin. Semi-fitted and longer hem for maximum comfort and coverage.